We suggest that your dog know how to sit, stay, tug, and come to you before mastering fetch. 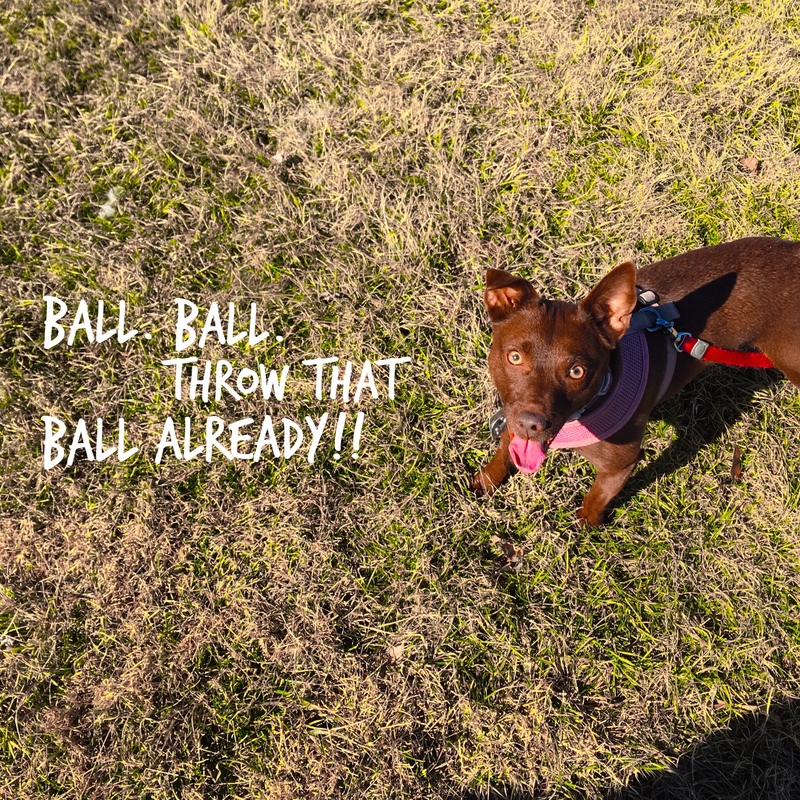 Not all dogs may like chasing after a ball, stick, or toy. If your dog does, teach him to retrieve and drop the toy properly so you and your dog can enjoy a longer game of fetch. Take a photo or video or your dog playing fetch! What were the challenges that you had when teaching him to play? What did you do to get your dog to do the right thing? Do you have any advice for anyone else teaching their dog to master fetch? Safety: If your dog has a special condition or problems with his joints consult your vet. Use a ball that is suitable to your dog. For example, puppies may need a softer toy. Larger dogs may need a larger toy to prevent accidental swallowing.